This month, we’ll bring in Shabbat with a special celebration of PRIDE. Our children and family services take a break over the summer and will resume in September. As we wrap up this season, we hope you and your loved ones will join us for our last Family & Friends Shabbat service Friday, June 8! 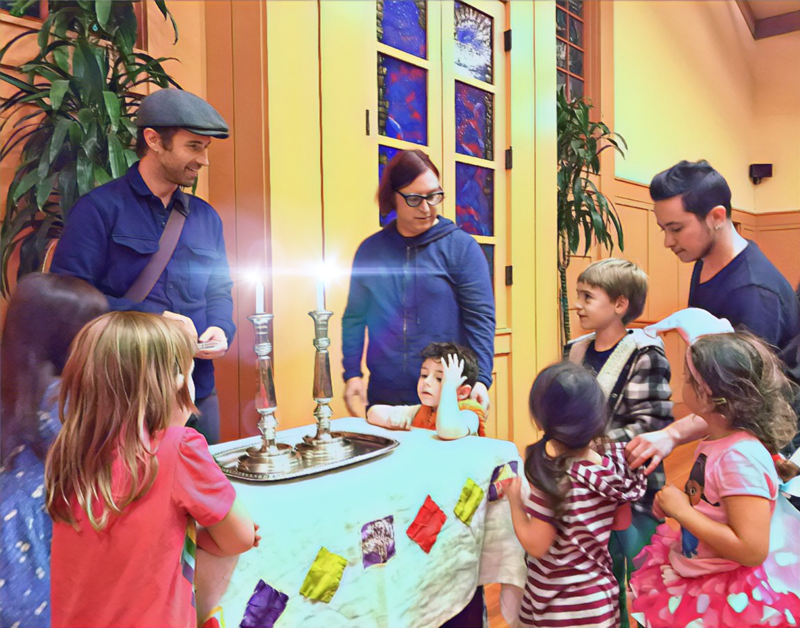 Our community-based music, song and story-filled Family & Friends Shabbat service (including dinner) will get your whole family in the mood for Shabbat! We invite you and your family to a short, joyful service led by Isaac Zones and Rabbi Copeland. Bring babies, toddlers, and young school aged kids for live music, stories, and dinner. You and the kids will learn Shabbat rituals through music and song. 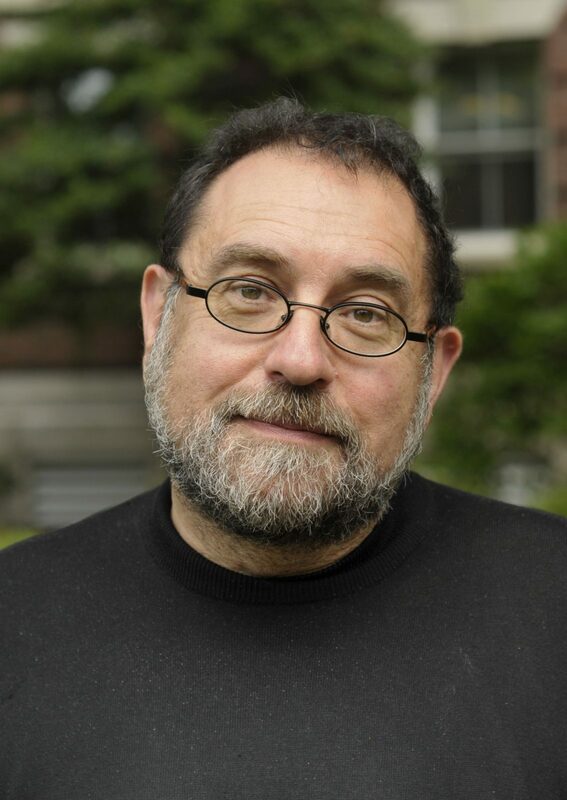 Isaac Zones is a Bay Area musician specializing in Jewish, spiritual, folk and family music, and has led for years here at Sha’ar Zahav and at Camp Tawonga. For more information and to RSVP for dinner, please contact our office.